Heard about this a couple months back and it is in fact true. Tennessee has finally legalized the production and sale of moonshine in the state. Ole Smokey Moonshine will be Tennessee’s first licit taste of ‘shine. For now they will be selling their stuff on location, but there are plans in the works to bring Ole Smokey to retail stores. 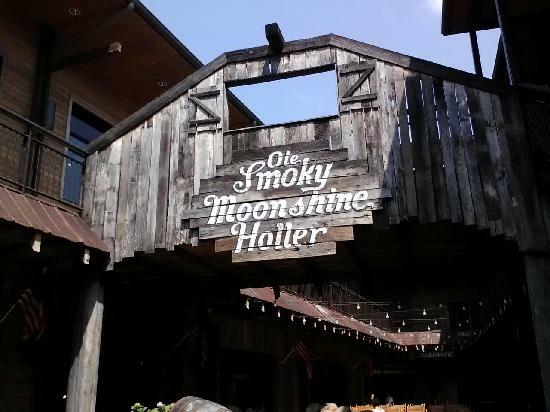 The distillery opened in the Ole Smoke Holler at 903 Parkway in Gatlinburg, which hopes to one day rival Franklin County, Virginia as the moonshine capital of the country. Can’t wait to take a distillery tour and bring some hooch back to South Carolina.